We do not have open visiting hours. 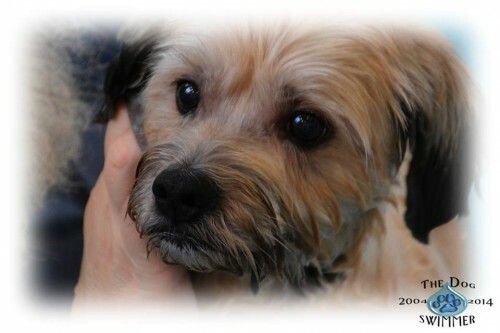 ​Please refer to our listing of pets up for adoption. 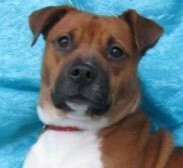 We show dogs & cats up for adoption in the Olean, Rochester ​and Buffalo, NY areas ​almost every weekend. Come See Us! What a PURRFECT Birthday, Mother's Day, Father's Day, Anniversary, Wedding, Memorial, Retirement, etc.. gift for ALL your animal loving friends & family!! Be a part of it! 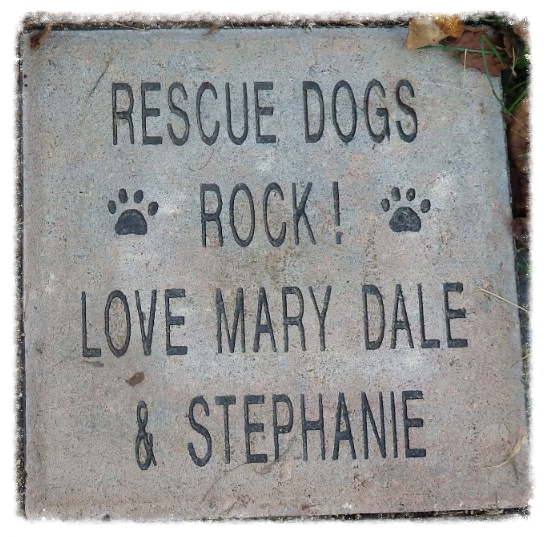 Dedicate a brick to your favorite canine, feline, human, business or family name…whether over the rainbow or still among us…with an inscription of your choice. This walkway is being designed to provide attractive, meaningful and more stable footing for those who come to visit and tour our facility and improve ease & safety for staff and volunteers carrying animals to and from the buildings. The design also includes “A Place to PAWS” brick wall/bench area for guests to sit and enjoy watching the dogs frolic beyond the fence! The walkway is in & bricks can be purchased at any time! Get your brick(s) before it fills up! GIFT CARDS: Staples, Home Depot, PetSmart or Valero Gas! Donations are welcome year 'round! 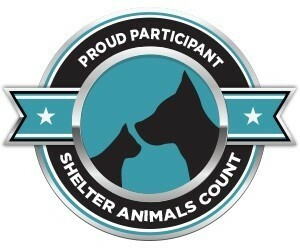 during adoption events on Saturdays from 11:30-2:00. Or call us at 716-372-3661 to arrange large volume pick up! "Gizzie’s Kiss it Better Fund” has been set up to help provide medical care for animals taken into the rescue with extensive special or critical needs. For more information, please click the link above.